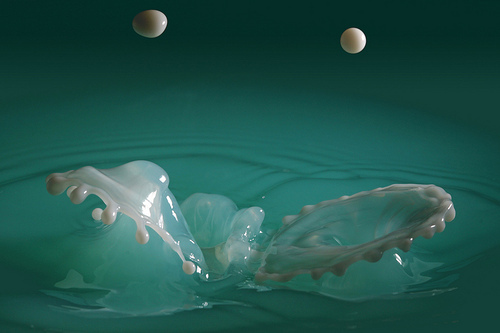 Your entire photography portfolio looks like blurry iPhone pictures of your food. Guess what? It’s time to level up. Don’t go out and buy a camera just yet. Some of the best cameras you can find are confusing and way out of your budget. It’s not that these cameras are forever out of your reach. Sometimes, you need excellent entry-level equipment to help get your amateur photography started. 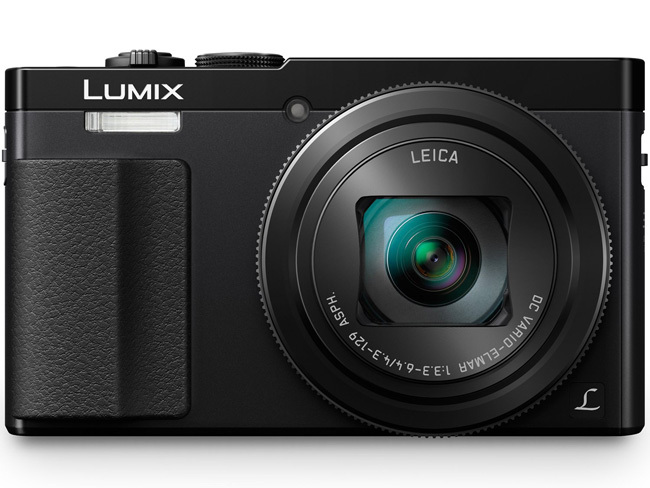 We’ve compiled a list of our favorite entry-level cameras. They all have fantastic clarity, cool features, and versatile use. Let’s get you started. Our first camera is from photography powerhouse Nikon. Their entry level camera is a 28x optical zoom with 20.4 megapixels. It also includes a digital zoom of 56x. The size is ultra-manageable. There are no slip dots on the thumb grip, and the buttons are easily accessible. It doesn’t have many features, but that means everything is manageable. It has both auto and manual settings, plus a 720p video setting. You can’t shoot in RAW, only JPEG, but this file format should be enough until you decide how professional you’d like to be. The main menu is intuitive. It has a large view screen both for composition and viewing photos and videos already taken. 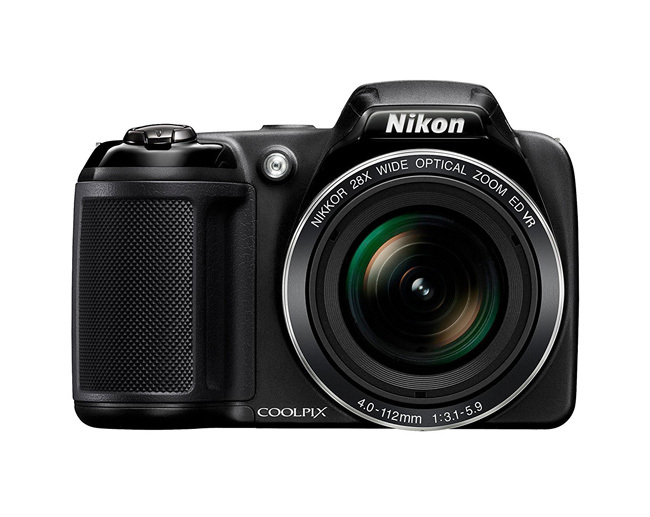 The Nikon Coolpix is suitable for beginners who love the Nikon suite of cameras and want an affordable entry-level camera without a lot of extra functions. It won’t be suited to beginners who plan to take a lot of video in addition to photos. For a more extensive overview of this camera, check out this Nikon Coolpix L340 review. 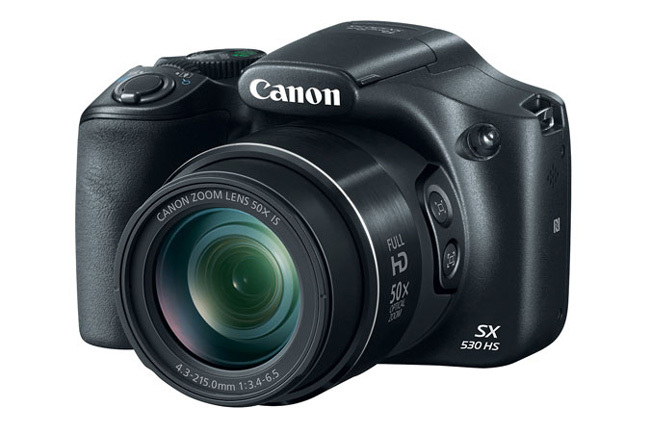 Another entry-level camera from a photography giant is the Canon Powershot. 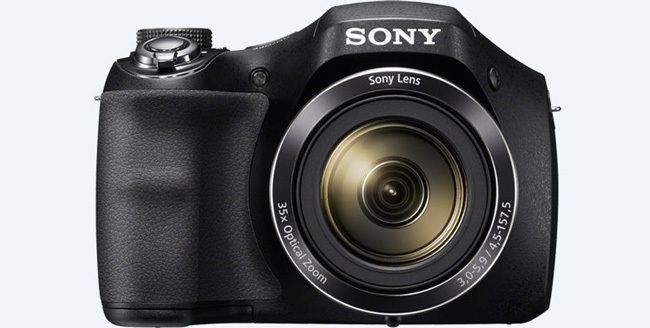 This camera features a 50x optical zoom plus 100x digital zoom. It’s 16 megapixels, and you can shoot full HD video. It’s a bit larger than average cameras of its class, but it has textured grips, and the buttons are manageable. It uses Canon’s scroll dial for most of the menu selections. You can choose auto and manual settings. The menu is easy to understand, plus the large viewing screen on the back makes choosing easy. It’s also excellent for photo composition and viewing the photo and video library. It’s wi-fi enabled for more natural photo sharing through Canon’s software. This camera is suitable for beginners who need more choices in their composition (particularly zoom). It might not be suitable for people who need exact photos because of slight camera shake and lower megapixels. If you aren’t just a photographer, but a videographer as well, it might be a good idea to spring for a full video suite. 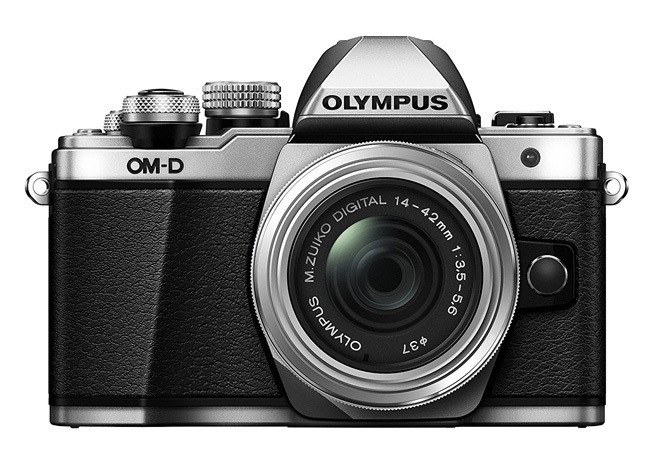 This Olympus model offers 16 megapixels with 5-axis image stabilization and weather sealing. Video is where it shines. It allows you to shoot in full 4k HD time lapse and a new AF targeting system. You can take better, clear videos while removing much of the camera shake that plagues most entry-level cameras. It’s wi-fi enabled and feels comfortable in your hand. One downside is that the price range is a little higher. Most of the quoted prices include only the body, no lens, but it’s possible to find a set. It’s best for videographers who want better video imaging, for YouTube or blogs for example, but still want an excellent amateur photography camera. It might not be a good choice for someone looking for a budget camera. For users who need a budget camera, Sony’s Cyber-Shot is a 20-megapixel camera with a CCD sensor and an excellent panorama function. It has 30x optical zoom and shoots 720p video. The body is an SLR type covered in patterned material for better grip. It has a small viewing screen, and the menu options are relatively intuitive. It isn’t GPS enabled, nor does it have Wi-Fi. It’s an excellent budget camera for someone who needs entry photography and videography capabilities. It’s also good for someone who takes pictures sometimes but wants better photography than a smartphone. If you plan to be out all day taking pictures, this might not be your best option because the battery life is lower than some of the other cameras on the list. You’re going to trade that battery life for the extreme budget investment. Panasonic made an unusual decision last year to reduce the photo resolution from 20 to 12 megapixels. It turns out that the lower resolution performs better in low lighting conditions. It has a 30x zoom and shoots full 1080p HD video, but it’s small enough to put into your pocket. It has RAW support plus a control ring that makes manual settings easier. It has in-camera stabilization to capture better photos in low light conditions. It has an LCD screen to access the menu, compose pictures, and find the photo library. It’s also WIFI enabled. It’s best for those who need a camera that fits into a pocket without sacrificing a lot of features (including limited RAW capability), but it might not work if you need GPS locators or want fuller megapixels. You don’t have to spend thousands of dollars to get a good camera. Start your amateur photography off right with an entry-level camera that has all the features you need without being confusing. How do you plan to use your new camera? Let us know in the comments below!